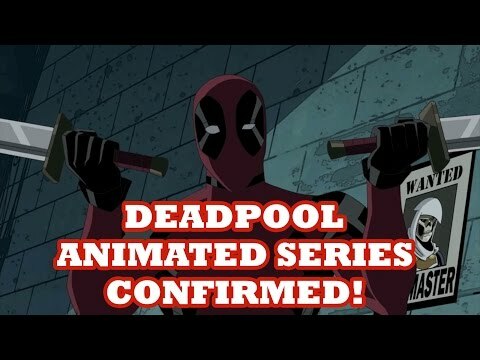 FXX announced that a Deadpool cartoon is in the works and it will be an “animated ADULT action comedy series.” What more can anyone ask for?! Expect 10 episodes for the first season. Stephen Glover and Donald Glover are attached to the series as executive producers, show runners, and writers. On the Marvel side, we have Jeff Loeb and Jim Chory. Sounds like the series is in good hands. The show will be a collaboration between FXX, which gave us Legion and Golden Globe winner Donald Glover’s Atlanta, and Marvel Television. We can look forward to the series airing early 2018. What are you expecting from this animated series? WonderCon 2018 – Cosplay Montage and more! Anime Expo 2017: Who Wore It Best?